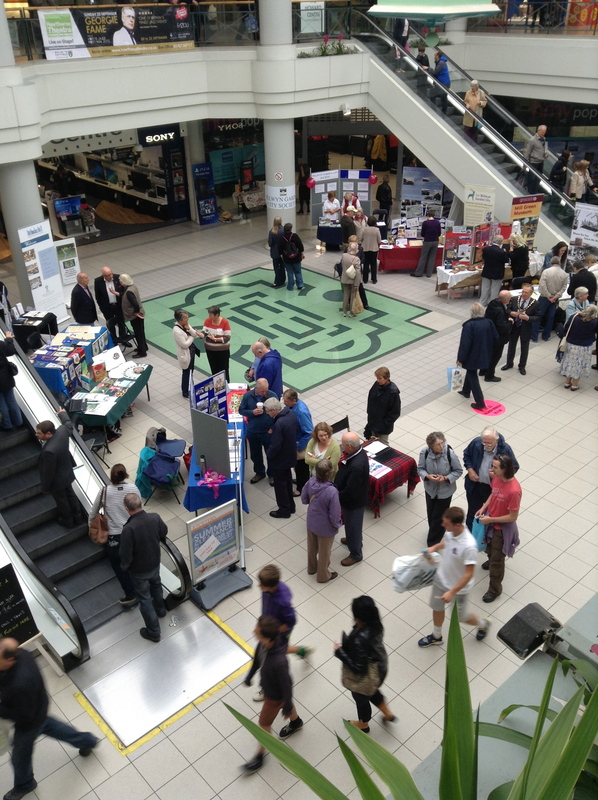 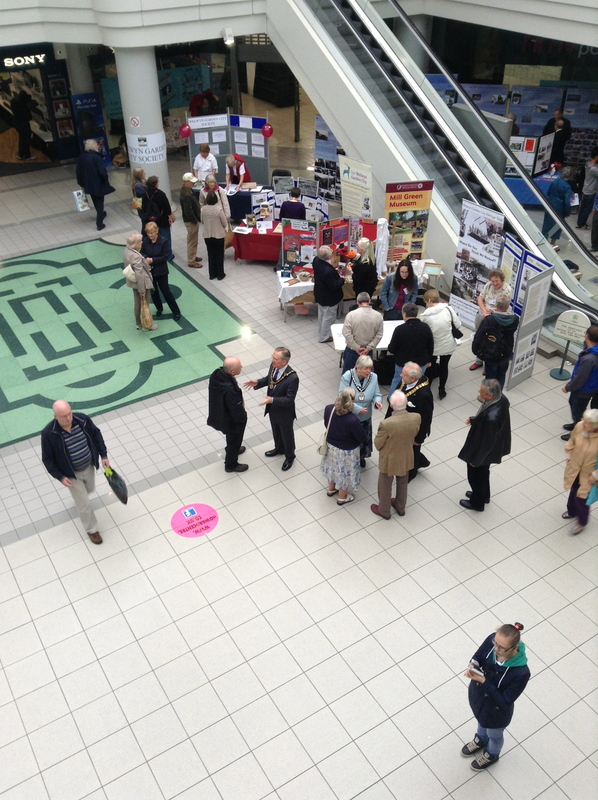 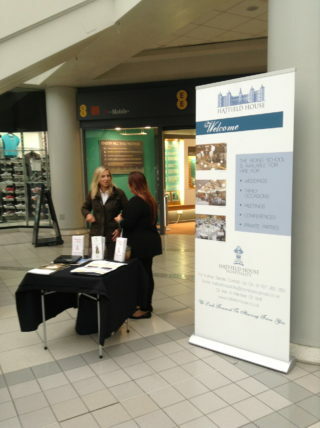 The second Welwyn Hatfield Heritage Fair organised by the Welwyn Hatfield Forum was held in the Howard Centre on 14 September 2013. 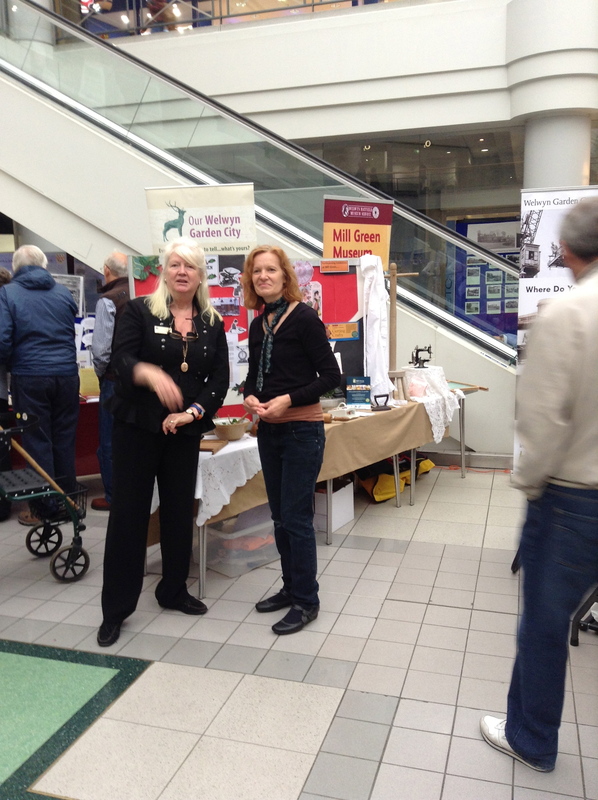 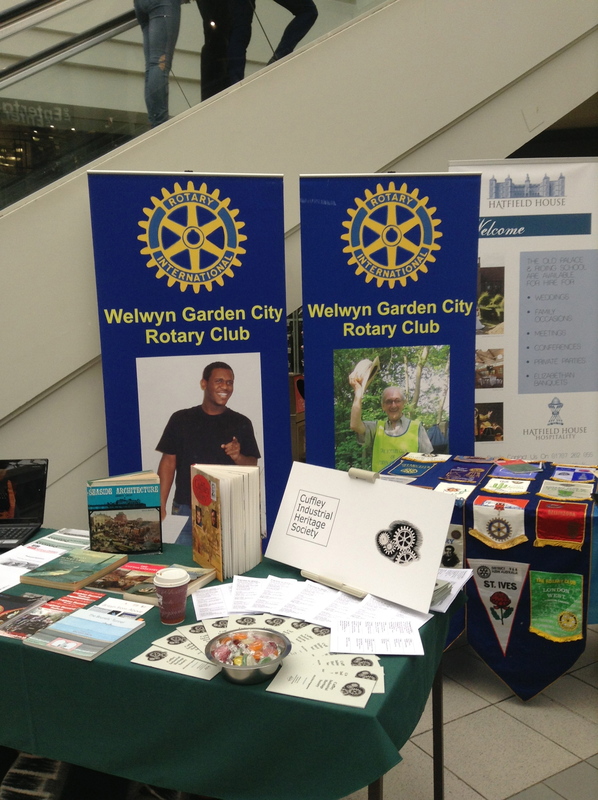 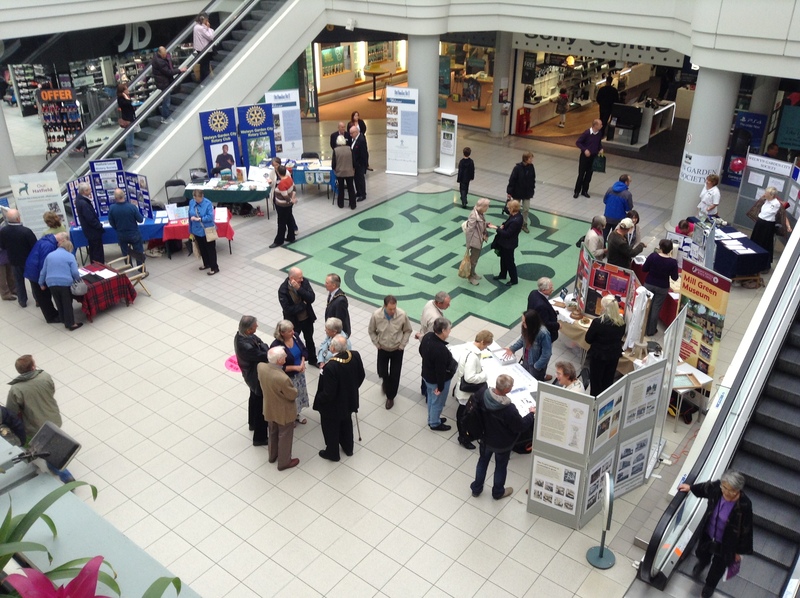 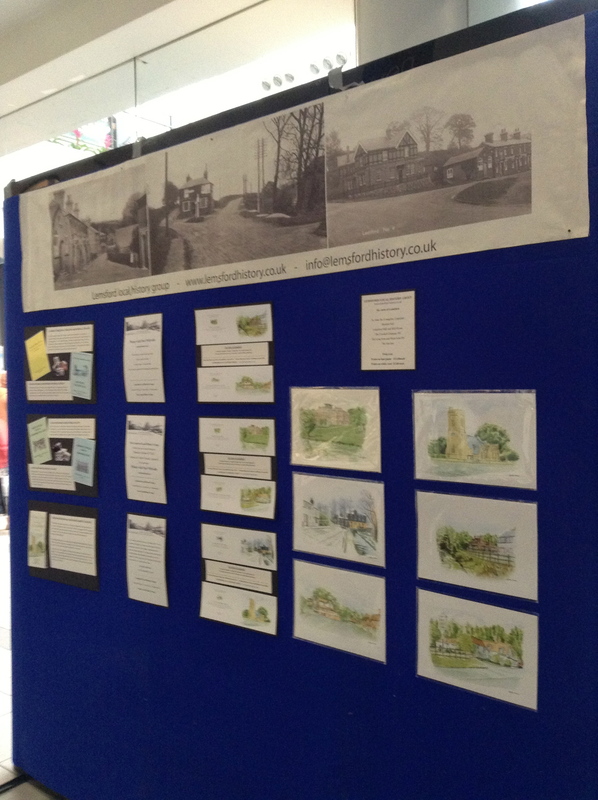 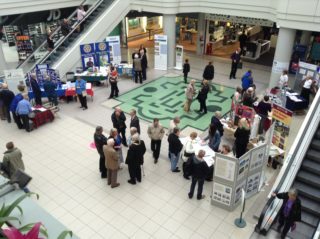 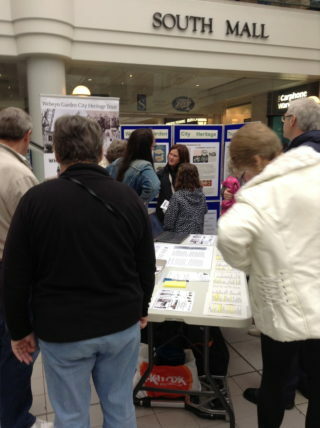 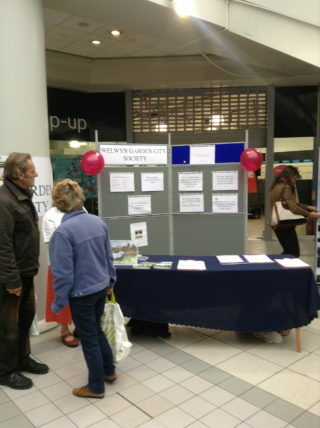 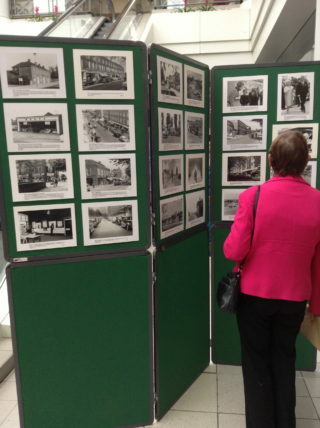 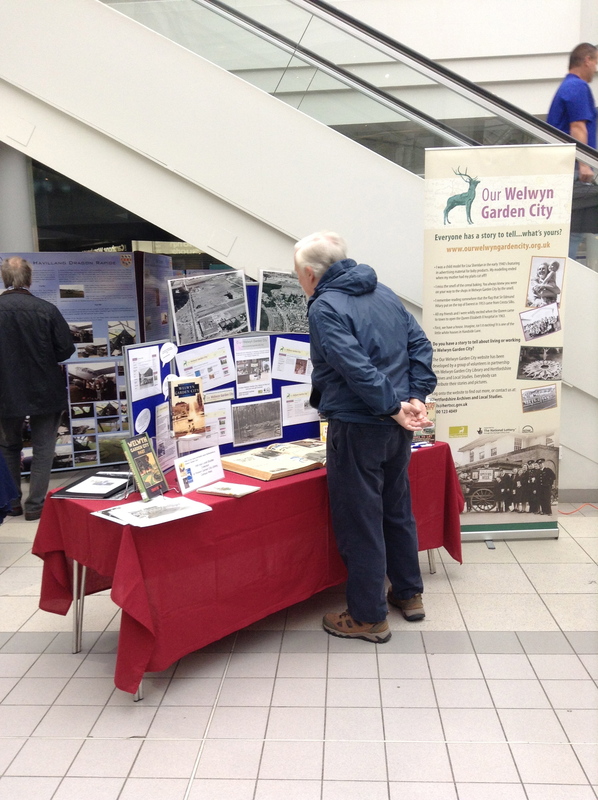 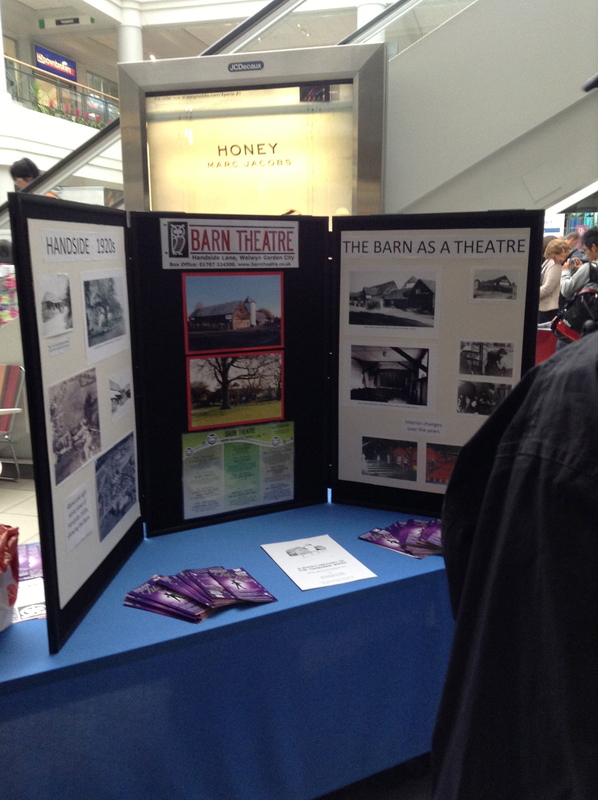 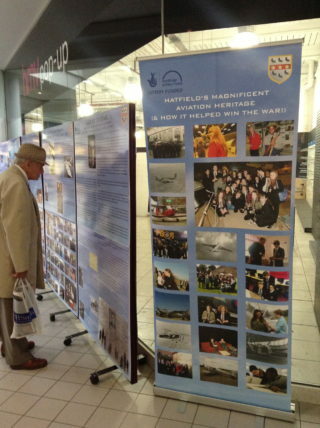 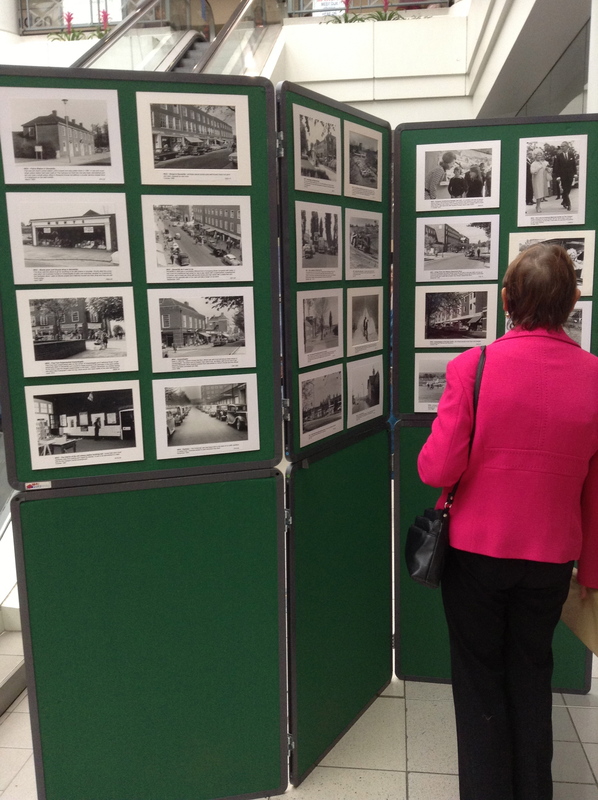 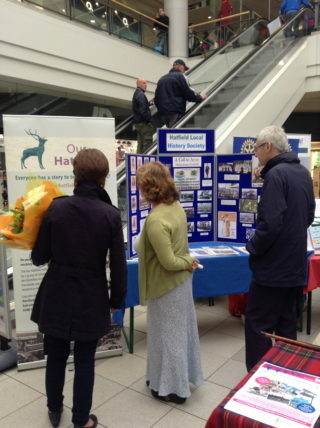 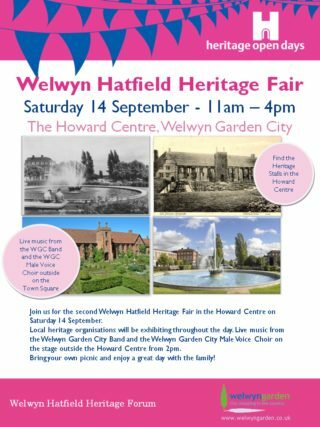 Heritage organisations from Welwyn Garden City, Hatfield and around the district had displays about various aspects of the work they do. 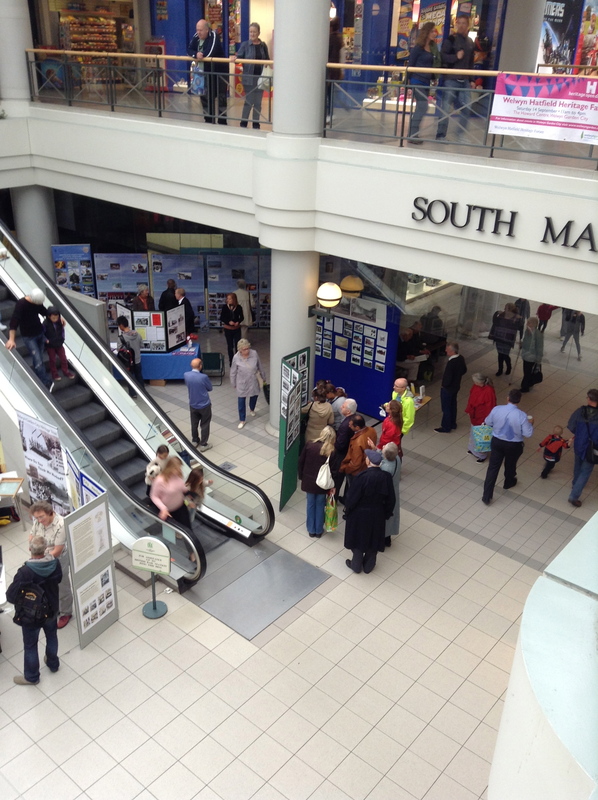 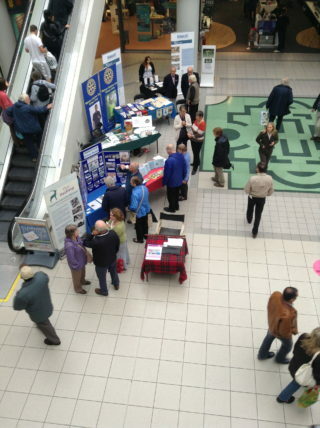 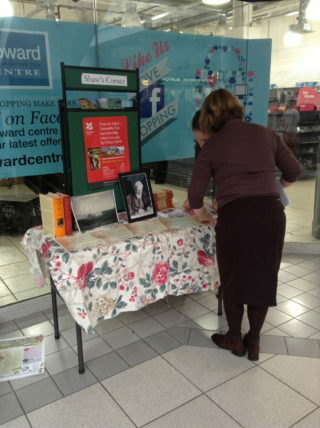 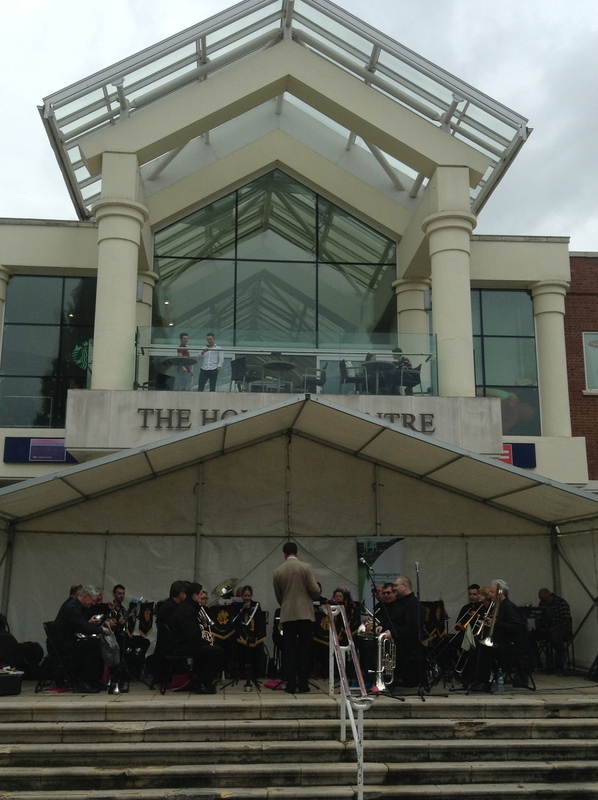 Throughout the day, crowds of shoppers surrounded the displays taking a great deal of interest in the history on show. The event proved to be very popular. 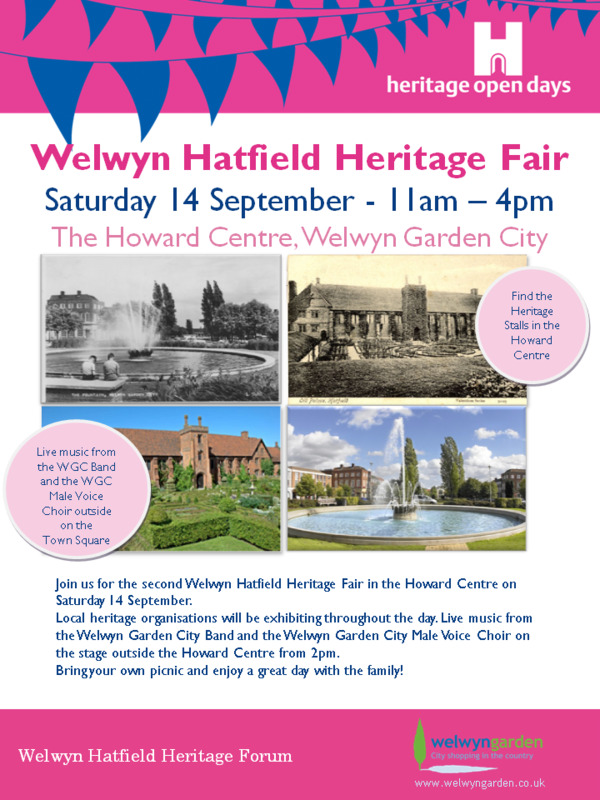 This page was added on 15/09/2013.